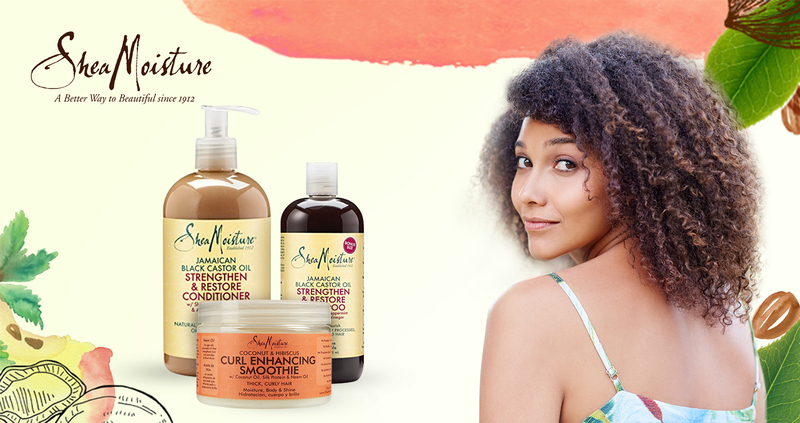 Shea Moisture is a natural and luxurious product range with all its products made with certified organic shea butter. Having natural ingredients in all their products, Shea Moisture ensures that all your haircare needs are catered for in the best possible manner. Shea Moisture has a complete range of products for haircare, skincare and for men. Shea Moisture has become a household name in recent years with their best smelling and innovative products.